Forth in the Hot Waves compilation series kick’s off the new year in style with some hot, hot licks! The Hot Creations offshoot has gone from strength to strength and this Hot Waves volume does little to disappoint. This features Leed’s legend Buckley combing with Ives St. Ange on vocals to produce the most infectious slice of genre defying hip-house you’ll this year, ridiculously hooky you’ll be humming it until summer.. woot woot! Buckley shares the A side with house stalwarts Simon Baker and Rob James as they combine with England Brooks to deliver a slice of hot house pie best served straight up… no chaser! Hot on the heels of the huge ‘Pain ‘n’ Love’ EP released on Hot Creations early in 2012, HNQO team up with Bip for the hotly anticipated ‘City Lights’. Already highly sought after and heavily championed this is another sure-fire hit from Henrique. 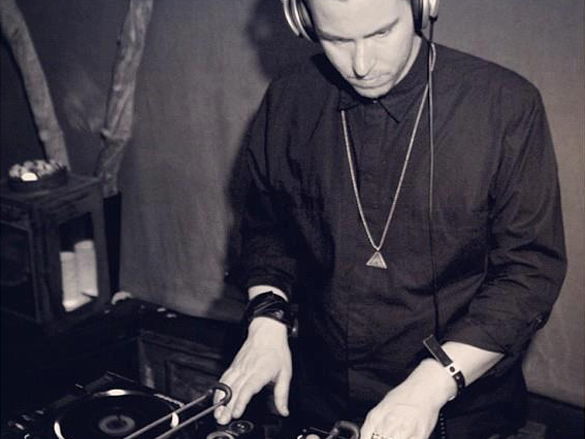 Next up is house hero Lil Mark, previous recording for Classic and Disco 45, Mark delivers an ice cold a slice of killer house. ‘Fate & Destiny’ is a truly timeless piece of house that is simply devastating on the floor! 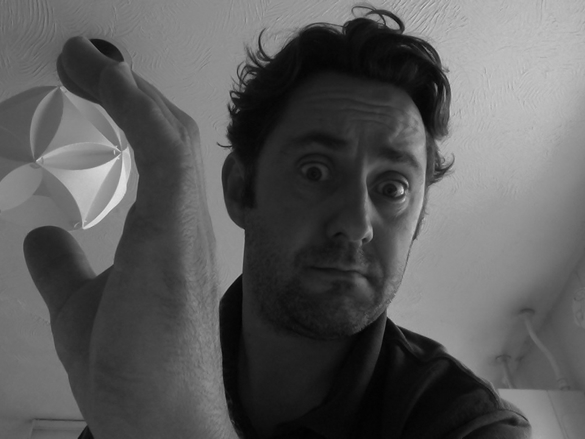 Continuing on with another house legend; Filthy Rich deliver the monstrous ‘Do It Again’. Rich has been releasing records since the mid 90’s and this is testament to his skills as a producer, proper chi-town business. 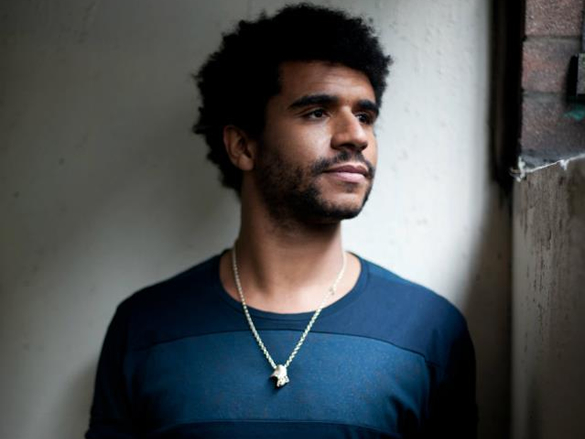 Also featured on this side is Jamie Jones edit of Alexis Raphael’s ‘Rave’. Another huge record that will have you jacking like a maniac, proper rave! And finally this collection features LA Based band Human Life teaming up with Anabel England who sang on Lee Foss’s recent Electricity track with MK. ‘Falling’ is an emotive electronic torch song with Anabel’s stupendous voice. Finally Tom Ruijg produces a dirty jacking, break beat colossus of a track, ‘S For Sticky’ is another absolute killer. The digital release features even more bullets from the likes of Blond:ish so make sure you check it out. 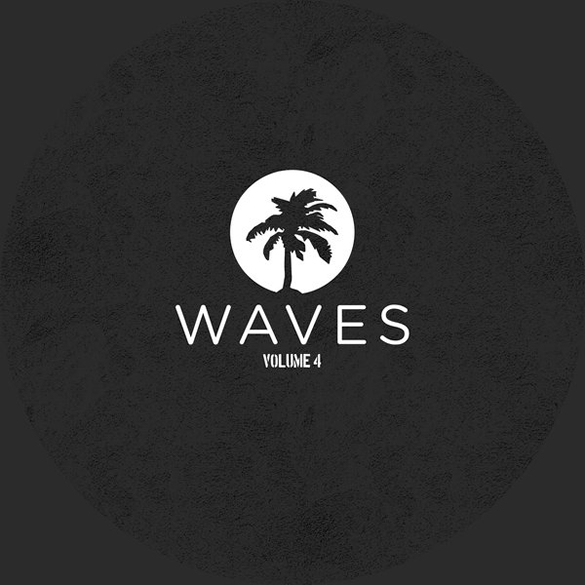 ‘Hot Waves Compilation Volume Four’ is out now on Hot Waves.